The Recruiting Department is responsible for attracting qualified drivers who are passionate about their career, focus on customer service, prioritize safety, and take pride in working for Beacon Transport. Beacon is a growing company, and we strive to provide the best service to our customers. 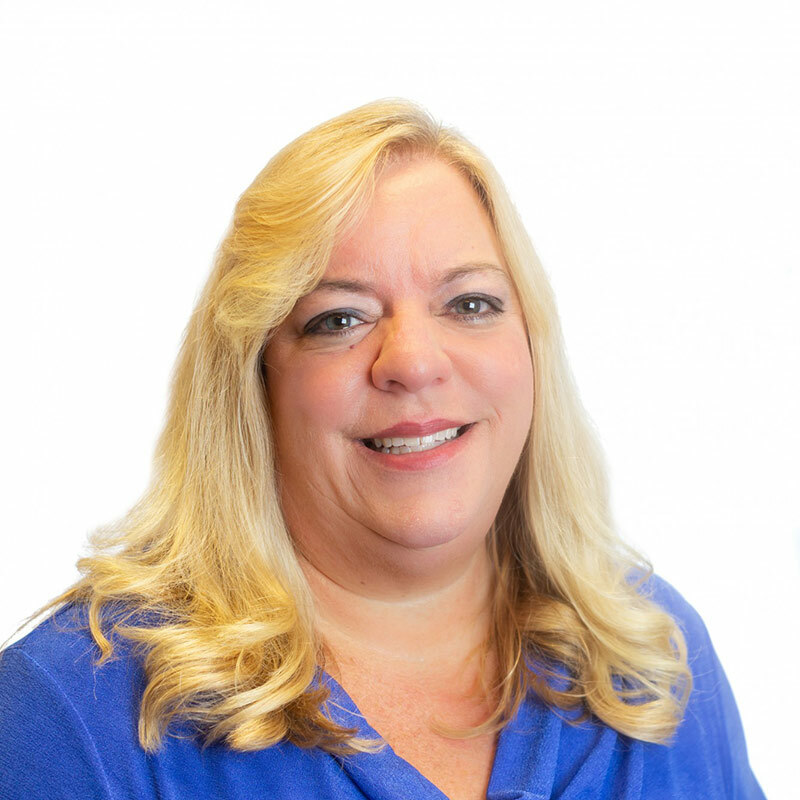 Denise has over 25 years experience in transportation and 2 years with Beacon. Denise is responsible for all safety related issues and oversight of recruiting and driver retention. 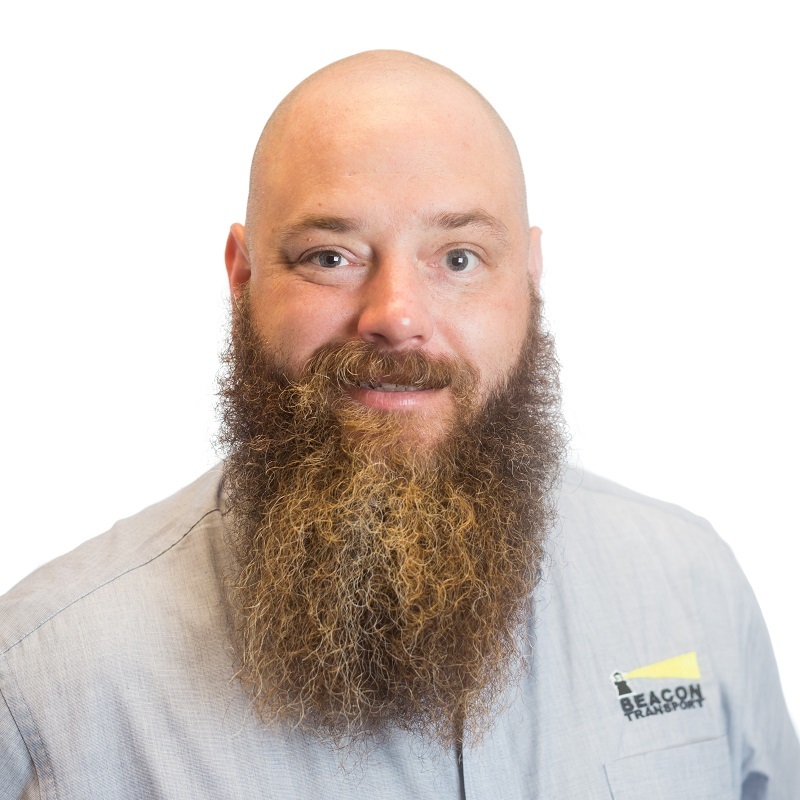 Nathan has over 15 years experience in transportation and 5 years with Beacon. Nathan is responsible for the recruitment of new drivers. Job Duties Responsible for working closely with the Safety Director and Recruiting to ensure all drivers have the necessary training to be safe and DOT compliant at all times. Job Duties Responsible for recruiting support and OS&D.